This week on Foodstuffs, we connect the Granite State to the food traditions of Iraq. Nawal Nasrallah talks with NHPR's Brady Carlson. 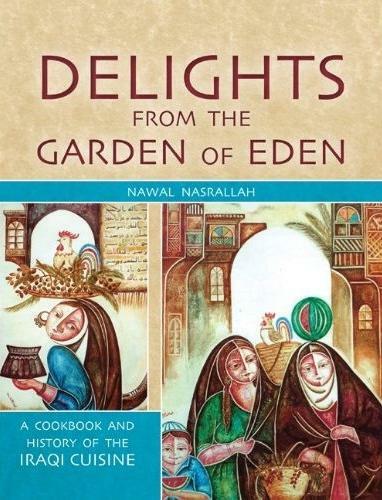 Nawal Nasrallah of Salem is author of the book Delights From The Garden Of Eden, which not only includes Iraqi recipes but traces the history of the country’s cuisine. Saveur magazine named it one of the top 10 cookbooks of 2013. Nasrallah talks with All Things Considered host Brady Carlson about some of the staples of Iraqi food, from stew and rice to a barbecued fish dish known as masgouf, and why she felt the need to write about Iraq's culinary traditions during a difficult period for the country.